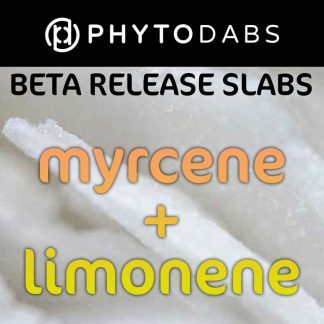 Myrcene and Limonene Slabs are just one of the juicy terpene dabs in PhytoDabs new line of CBD slabs with terpenes. CBD Dabs infused with our single terpenes are the epitome of phytochemical experimentation. 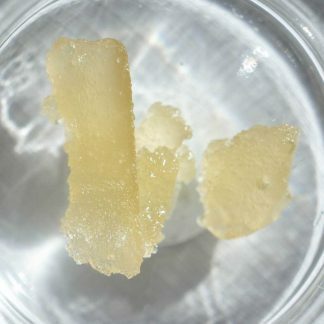 Terpenes are the phytochemicals that give different cannabis strains their unique flavors and aromas. Oftentimes there is so much complexity in the phytochemicals in cannabis strains that it’s hard to tell which terpenes and cannabinoids you like or dislike. 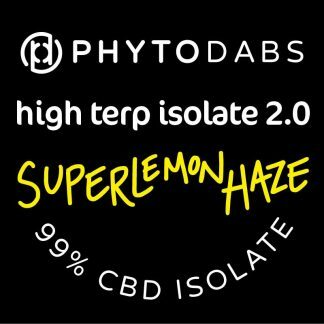 Dabbing CBD infused with our terpenes gives you a simple way to try out terpenes and find your favorites. 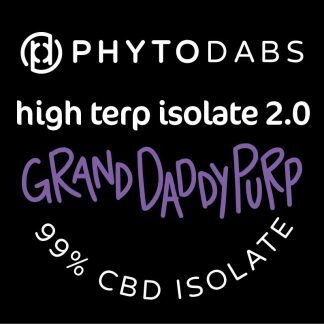 Mix and match or double down on your fave with our new line of CBD Dabs. This slab is a Beta Release and is a limited batch. Leave a review below and tell us if you think we should make more! Myrcene creates a sweet taste with notes of mint, pine, and earth. 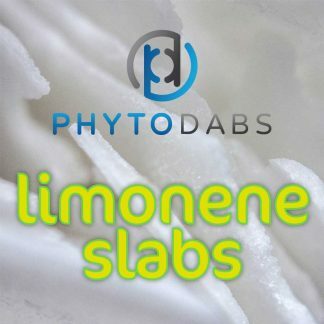 Limonene presents a bright citrus taste with a blast of orange and lemon aromas. 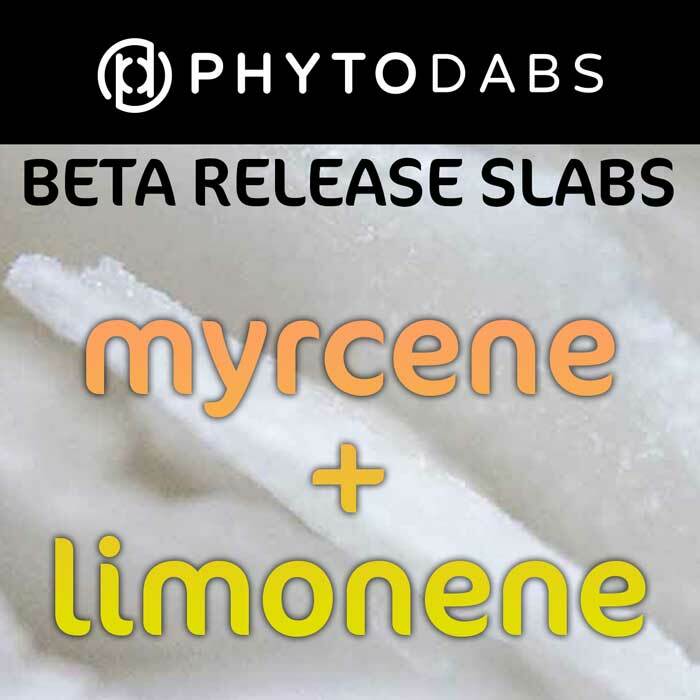 Myrcene is an earthy but sweet terpene. It’s found in many plants including hops, bay leaf, mango, lemongrass, and thyme. 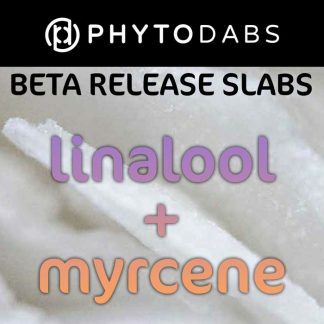 Myrcene is know to be sedating and calming. 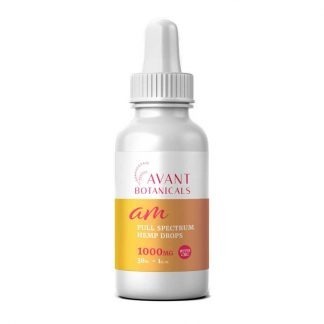 It has also been found to have anti-inflammatory and pain-reducing capabilities. Myrcene is commonly found in cannabis strains that are used recreationally for pain and inflammation. 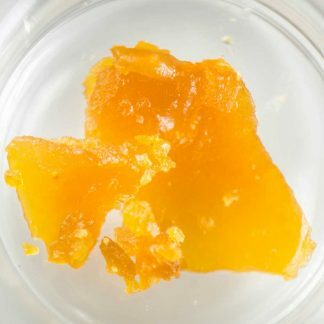 Some cannabis strains high in Limonene include White Widow, Jack Herer, and Mango Kush.